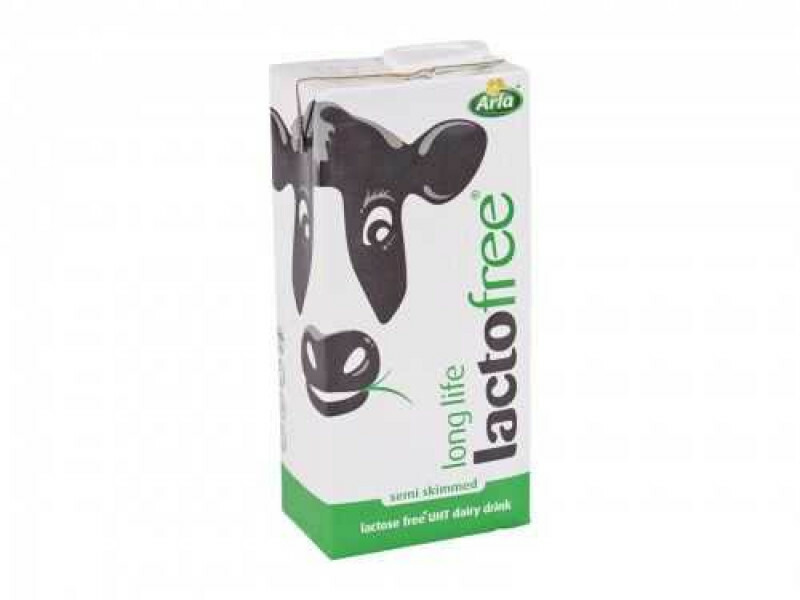 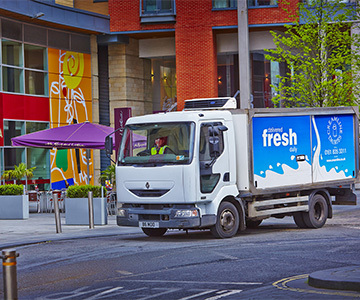 This semi-skimmed milk is made from pasteurised cows' milk, which has been treated to remove lactose. 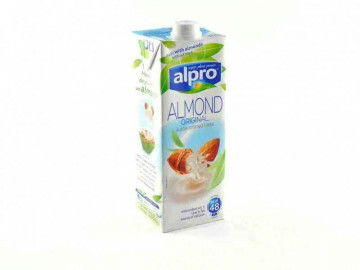 Ideal for those with a lactose intolerance. 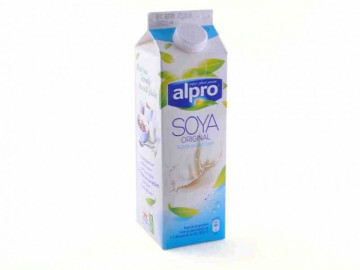 Semi Skimmed Milk, Lactase Enzyme.